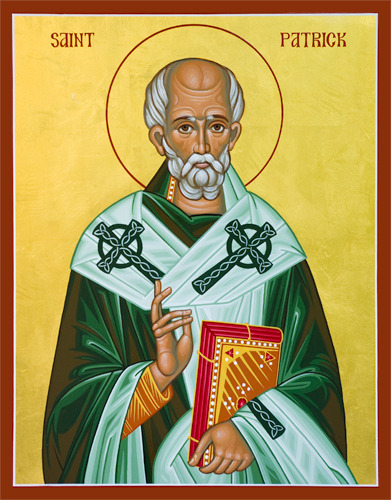 St. Patrick: Bishop, Missionary, Monk or All of the Above? In this paper (full text HERE) that I will present at the Evangelical Missiological Society on March 28, I will begin by presenting some background on the Celtic peoples and the early church in Ireland in order to understand Patrick’s context for mission. After, Patrick’s background and journey to faith and ministry will be presented, including his thoughts about and approaches to mission in Ireland. Finally, I will argue that Patrick went about his work as a missionary and bishop while also living as a monk. Recently, I did a podcast with J.D. Payne called "Who was St. Patrick?" which can be accessed HERE.